We were lucky enough to travel and every time we returned home not only more relaxed, but always richer inside. Every place is a collection of elements: history, culture, nature and so much humanity. The same elements that those who visit our beloved Naples find . And then we thought: " Why not host our beloved tourists in this corner of paradise? ". We want to remain in the memory of travelers, as one of the fantastic experiences lived in Naples . In this spirit was born RMSuite, our small receptive project in Naples 💙 . We love to take care of you and for this we have taken care of every little detail of our 6 rooms , and not only. In the morning we serve a breakfast sweet and salty, rich in typical regional products and homemade delights. For you, moreover, dedicated services such as Transfer from / to Airport and Station or Private NCC and suggestive Tours in the most hidden and folkloristic Naples. We love our city so much, that over time we decided to host not only tourists, but also artists . What does it mean? RMSuite is part of a larger counter-information project on Naples, which is called Neapolitan Republic . Our company was born to free the idea of Naples from the common thought of a place where illegality is an anthropological fact and where only pizza and mandolin exist. Naples is something else and Neapolitan Republic wants to tell it through the eyes of the artists . In this regard we scout artists all over the world and host them at RMSuite , while they collect the innumerable artistic ideas offered by our city. The final step, involves the transfiguration of their vision of Naples on different artisanal supports, all of high profile (such as skateboard, mug, tshirt fasion ...) sold in the Store and soon online. Visit #NeapolitanRepublic, in the historic center, in Via San Biagio dei Librai 35 , at the corner of Via dei Pastori, San Gregorio Armeno. 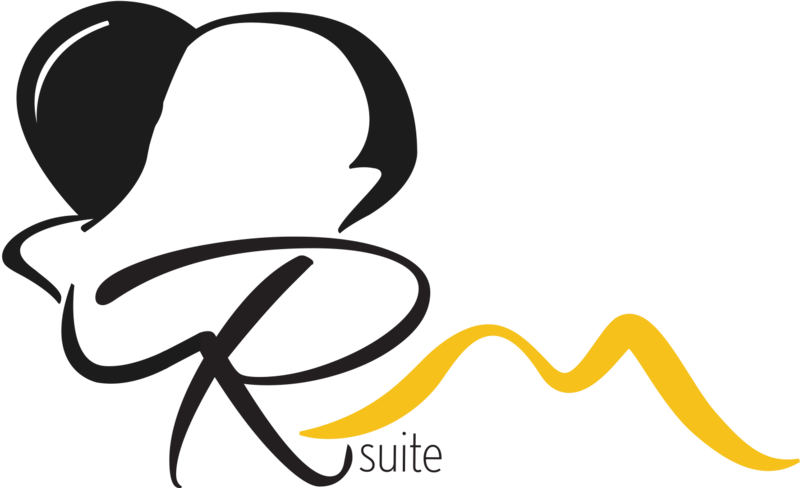 For guests of the RMSuite , we have reserved a 10% discount on the purchase of the products. We hope you enjoy our idea of dissemination and involve you to the point of visiting us!